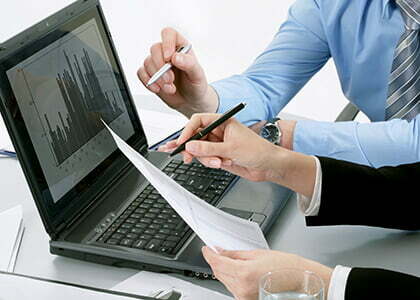 Tax Purpose can assist you to navigate the tax and accounting responsibilities that come with operating a business. We can advise you on the finest system to set up your business. We can also help you in the setting up of a Partnership, Company, Trust or Self Managed Super Fund. 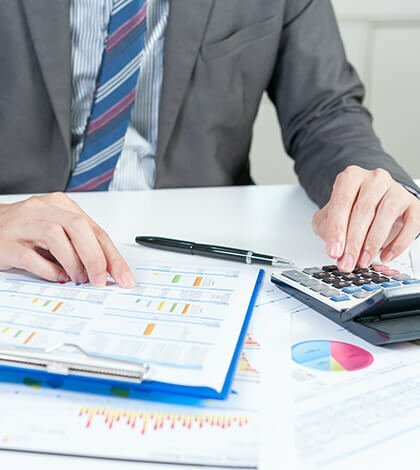 In fact, our knowledge and experience cover the complete realm of tax and associated business and accounting advisory, from compliance to growth and tax-efficient strategies. Tax Purpose has been in service for many taxpayers in Australia. We recognize that processing your tax return and getting your tax refund can be an annoying and time-consuming procedure. We are here, with our expertise, processes, and tools to take as much of this load away as possible. We prepare loads of tax returns each year in Australia and can mentor you through the experience step by step to make certain you get the maximum tax refund with minimal hassle. It is essential to acknowledge that once you are fully up to date with your tax returns, Tax Purpose can advance further to assist you to keep up-to-date with log books, record cards, annual reminders, newsletters and more. At Tax Purpose, nothing is too convoluted. Our Tax Accountants professional can assist you with your exceptional tax returns. If you did not utilize a tax accountant or you do not agree with your tax assessment, bring in a print copy of your recent and/or past years’ tax return(s) for a second look. We will go through your tax return and see you received the maximum tax refund. If we see any sort of deductions, offsets or advantages that you are designated to, we can lodge a tax return amendment and get you the added money. Did you forget to involve something in your tax return, or did you not receive the refund you were expecting? Do not stress! You mostly have two years from the date of computation to lodge an amendment. Take benefit of Tax Purpose’s second look! Whether or not we created your tax return, we can help you with an amendment. Contact us today!